The state Senate Wednesday unanimously approved a bill dubbed "David's Law" that's aimed at curbing teen suicides by cracking down on cyberbullying. "What we're trying to do is create early awareness if something's wrong," Menéndez told reporters. "That sends a message to the House and a strong message to school districts," he told reporters. 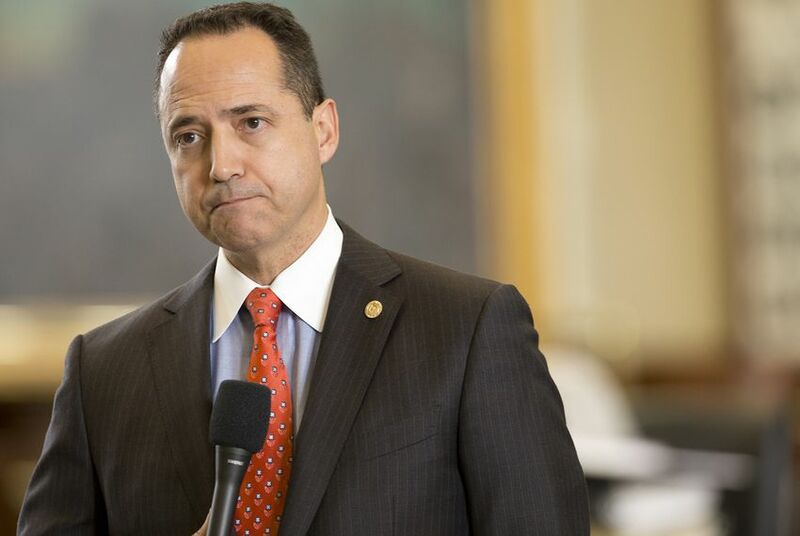 While a Texas senator wants to criminalize cyberbullying when it leads to a minor's serious injury or suicide, critics of the bill say prevention is more effective than punishment.